Yet the geological record reveals numerous episodes of enormous change, innovation, radiation, and extinction – 5 mass extinctions over the last 500 million years. We need to understand the underlying mechanisms and feedbacks to predict possible future paths of the Earth. How do the evolution of continents and climates affect ocean circulation, shifts in coastlines, rainfall, rock weathering and soil formation or erosion? How long may it take for geological forces, as opposed to humans, to dominate Earth’s surface evolution again in the future? Human civilisation equally depends on a range of metal resources to build renewable energy infrastructure. To identify portions of the Earth’s crust rich in these resources, we need to understand how bursts in mineralisation are related to the interplay between the evolution of the deep Earth, the crust and surface environments. 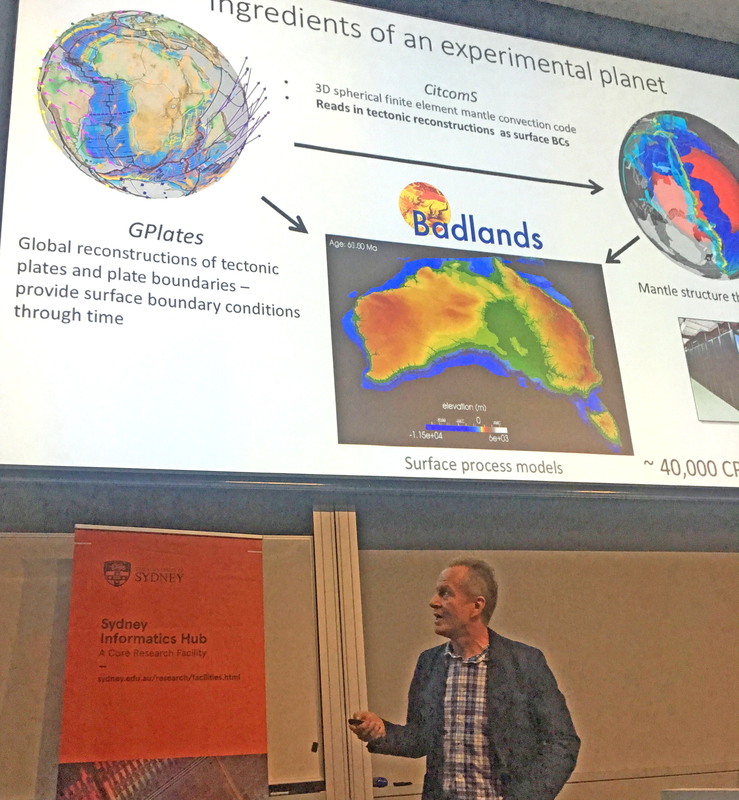 Recent advances in computing power, software development and global database development enable rapid advances in modelling the interconnectivity of Earth system processes, transforming our ability to understand past and possible future evolutionary paths of our planet.